In our workshop we produce your knife entirely by hand in the tradition of old world craftsmanship. 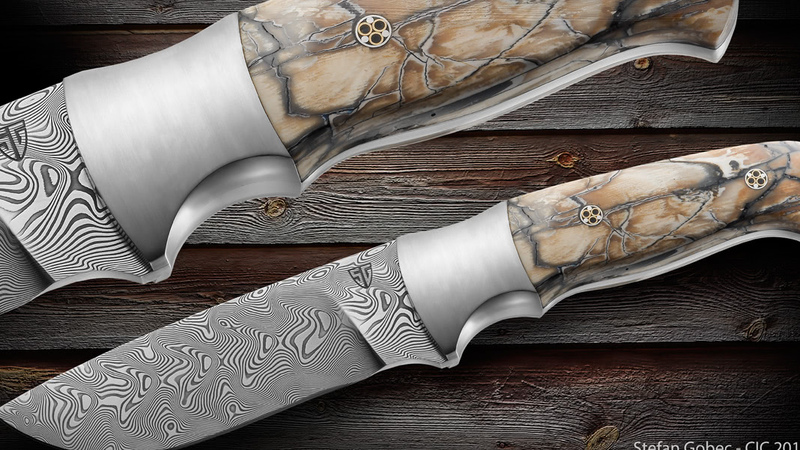 Because of the materials and the professional handicraft you get the best knife, optimized for your application. 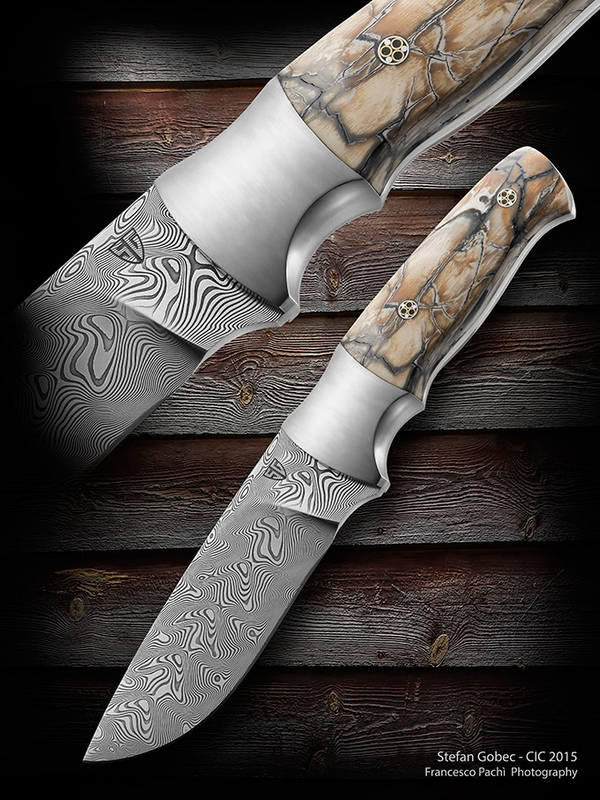 Our handmade knives are more than just a craft. Knife production is our passion for over 30 years. 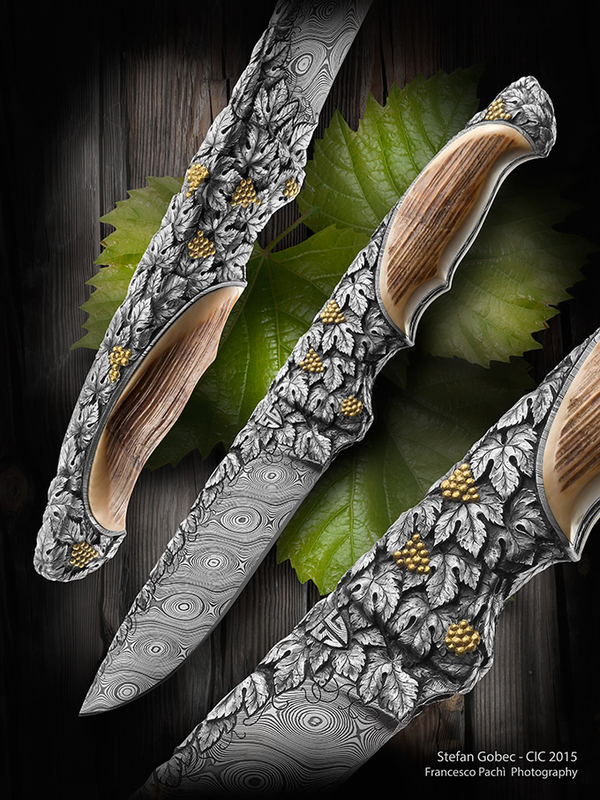 We create all kind of knives, e.g. 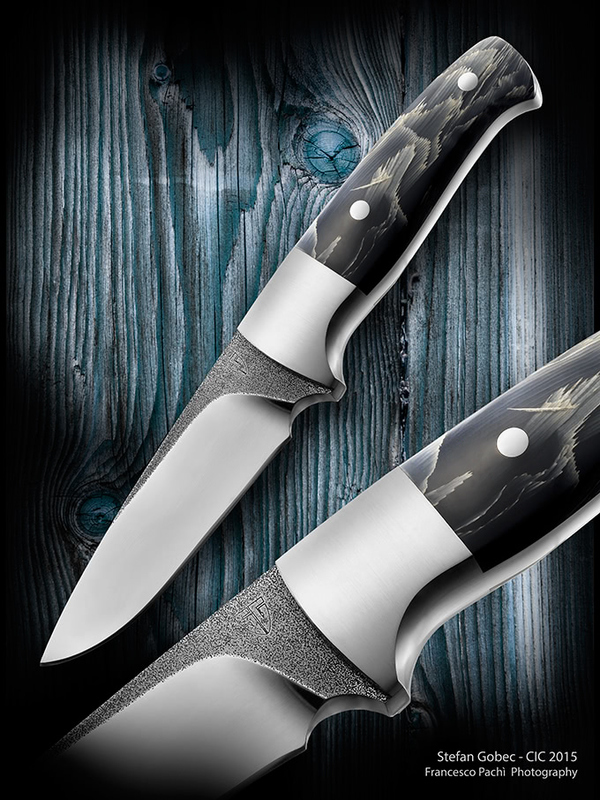 hunting knives, kitchen knives or collector's knives. You have already finished blades? 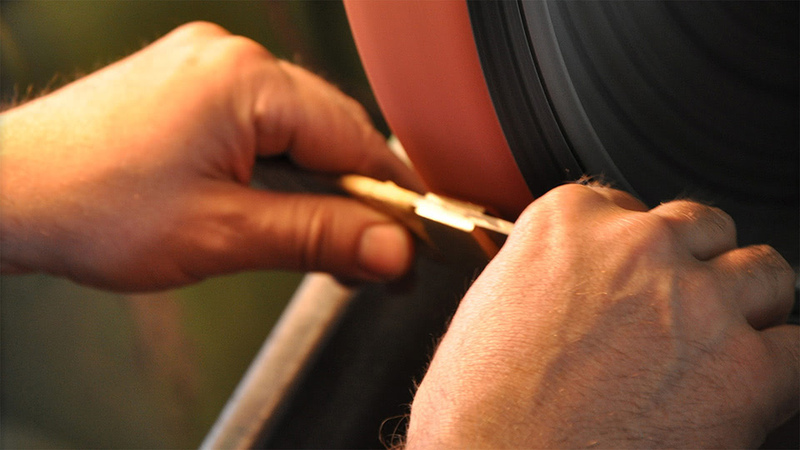 We offer a highly skilled hardness service for your knives. 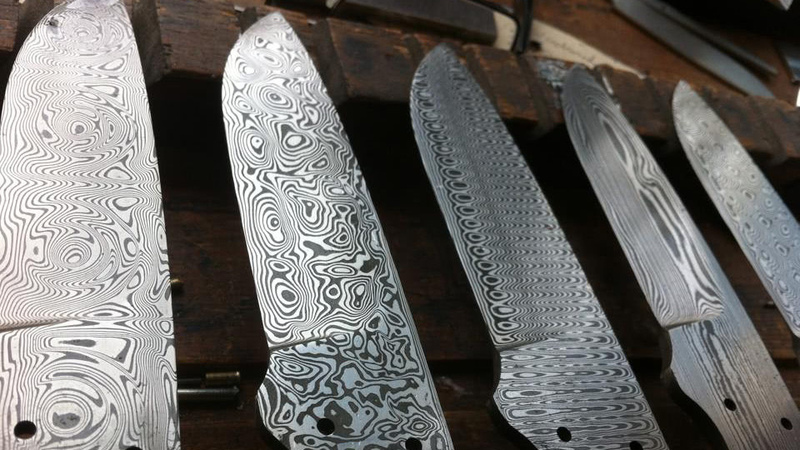 We teach you how to create your own knife in our workshop. Buy materials directly from the knife maker, in our shop you can find the best stuff for the knife making.